A modernist inspired aesthetic. 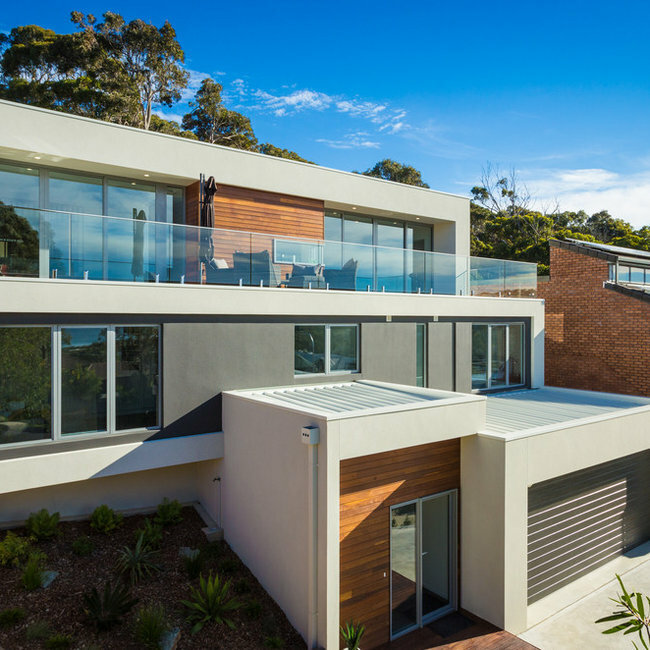 Highly energy efficient, working with the sloping block, maximising the northern orientation and magnificent ocean views, to create a warm and comfortable "forever" home for its residents. Clients required open plan living, dining & kitchen for entertaining, as well as a seperate media space and two seperate work stations as both work from home. They also required some guest accommodation for their adult children to visit. The clients were considerably budget conscious however expected quality and efficiency and were willing to extend their budget to meet these requirements. The brief especially called for a high quality, minimalist and timeless internal fit out incorporating timber and natural organic finishes. A simple modern take on the traditional Australian Bush Shack with rammed earth walls, bespoke timber milled and crafted onsite, and distinctive corrugated iron all combined to provide an organic modern exterior. The home is extremely energy efficient with north facing double glazed windows and the rammed earth walls harnessing and retaining the natural warmth of the sun, together with all LED lighting, onsite water catchment at storage, all solar electricity with battery storage, and on-site waste management system, its a truly sustainable bush retreat. 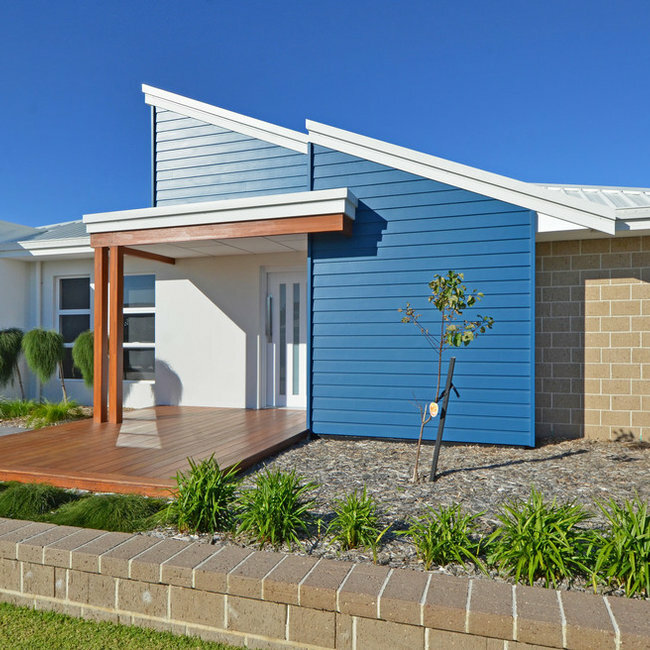 A modern contemporary home designed for the Albany, Western Australian market. 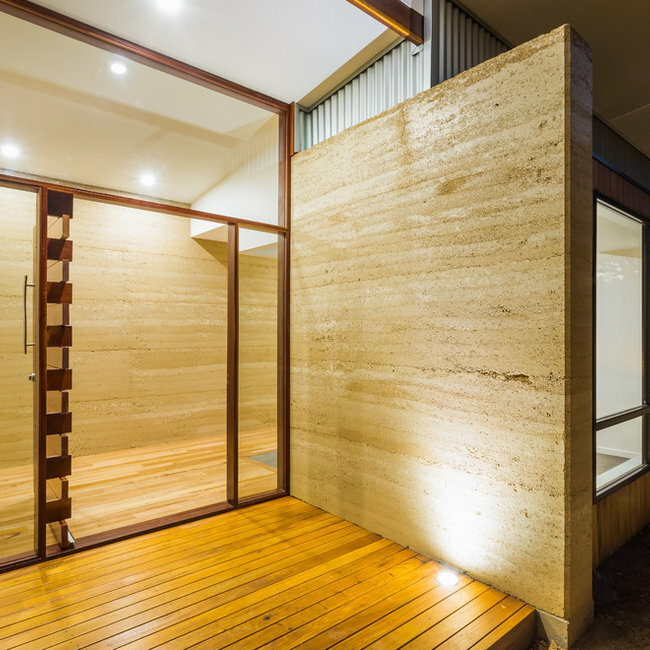 The home sits on a corner block, features modern timber and concrete cladding and has a simple, liveable floor plan. The home is modest in size and makes the most of the corner position and northern orientation. A range of homes that Dream Design Build has designed specifically to Pocock Building Company's builders specification. 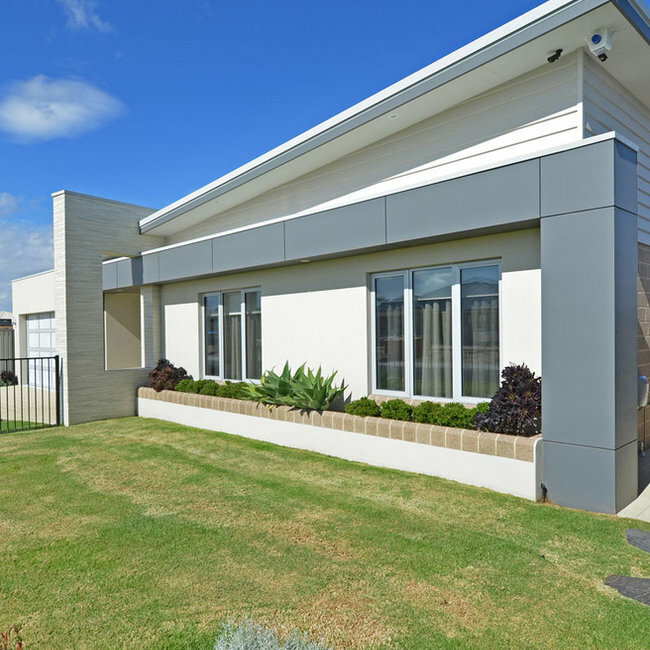 These homes are all in Albany Western Australia and reflect the style of homes in this region. 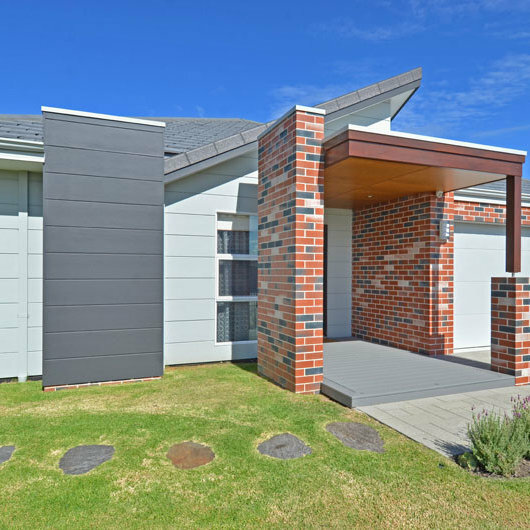 A display home designed by Dream Design Build for Pocock Building Company in Albany Western Australia. 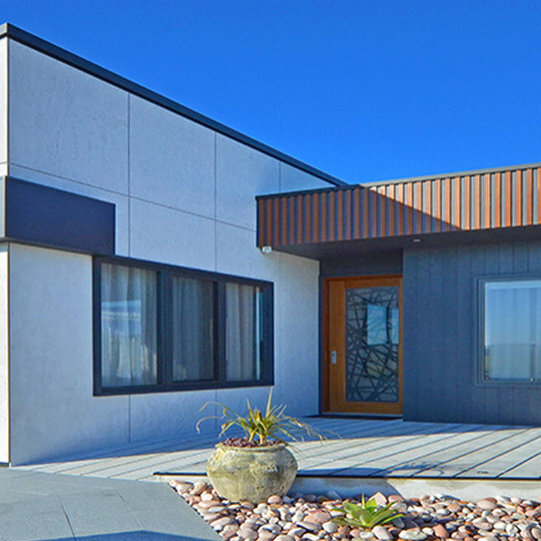 The home was designed to showcase the builders point of difference with materials, inclusions, and quality of workmanship. The project brief was to create a new luxury Master Suite with huge and luxurious walk-in-robe and large and luxurious ensuite with freestanding bathtub. 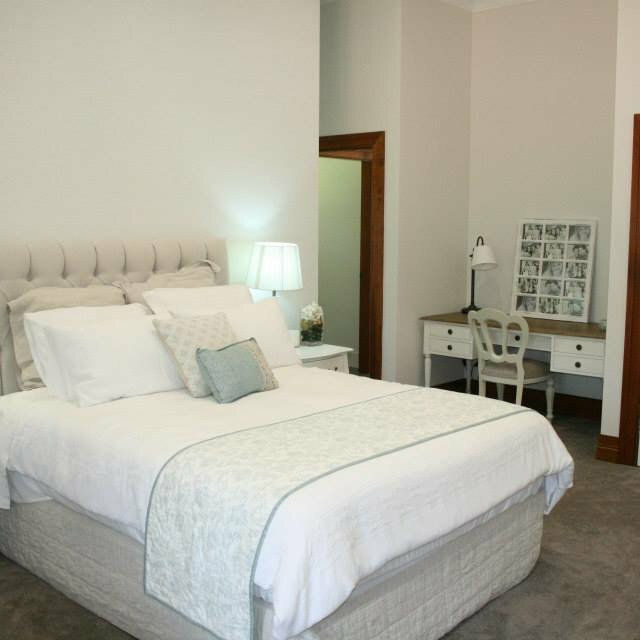 The house was originally 5 bedroom, with a huge main bathroom and very small ensuite and walk-in-robe to the main bedroom. The both bathrooms were very dated. The clients were willing to give up a bedroom to create the new Master Bedroom Suite, and gain all new bathrooms, laundry and bedroom spaces.